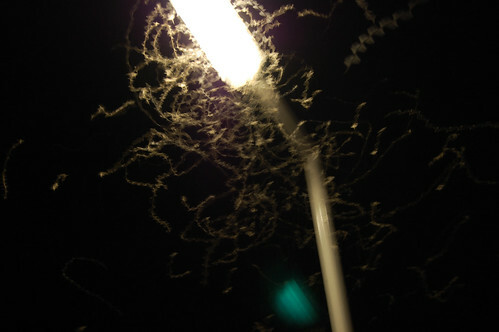 Thousands of insects swirling around a ferry light, originally uploaded by Photographs by Jim. Taken last summer in the Netherlands. I love the physics of light and how it intersects with nature and the mechanics of a camera in this photo! Next Article Why isn’t the Bible known as a historical textbook?